Classic and rigorously standardized components used in the construction of frame proven by previous generations of bikes guarantee the uncommon working life and reliability. Big diameter of chain wheels radically cuts straining of the frame and increases service life of all parts of chain drive. High lifetime of the milled chain ring is superimposed by enhancement of active parts of teeth. 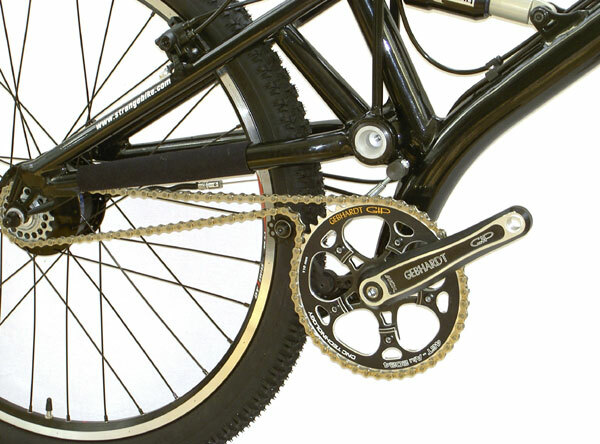 Big angle of wrapping chain wheels furthermore considerably stretches out the running life and makes it possible to use it to the higher degree of abrasion. The chain is supplied by the producer already riveted, with the guarantee of a high quality link. 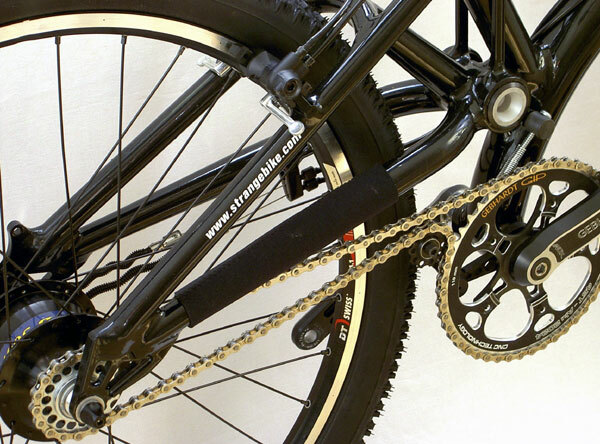 The original chain tensioner CFT is damage-proof and it operates in any case. 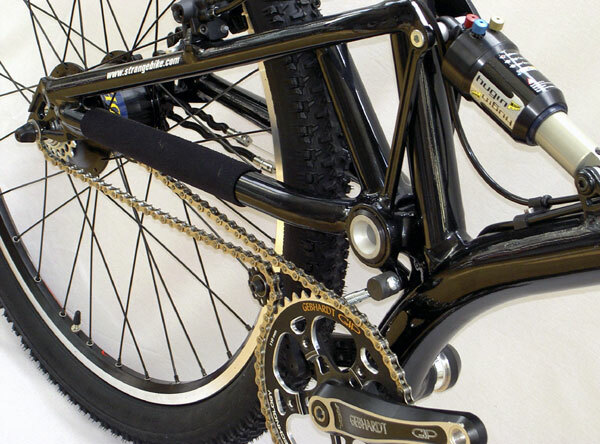 The rear shock is fully hidden inside the frame and it is maximally shielded from soiling and waste. 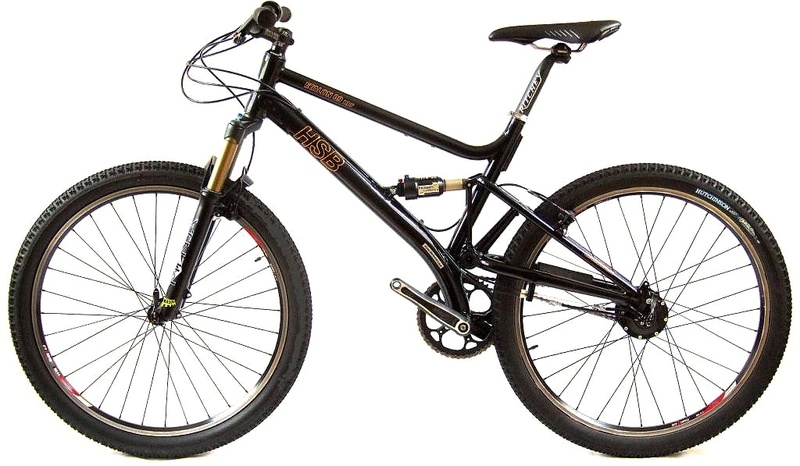 High pivot of rear fork restrains possibility to soil the robust bearings and contributes to the unique long life of frame.